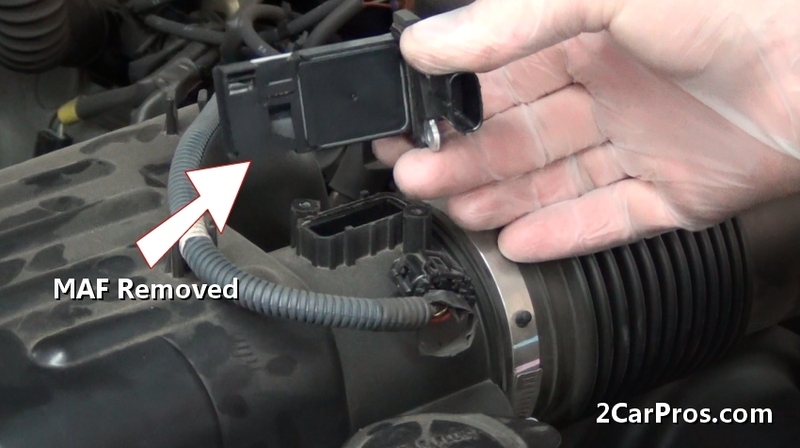 Easy step by step guide on how to service an automotive mass air flow sensor, though appearances may vary the process is similar for most vehicles. 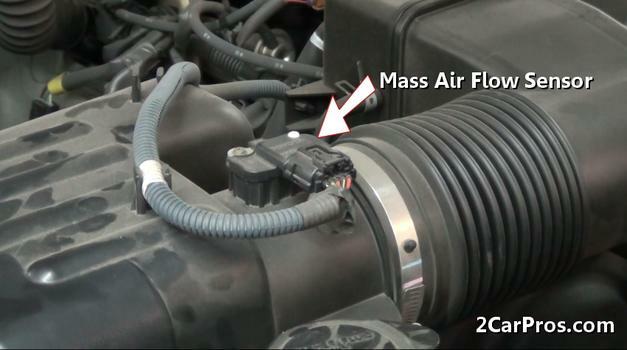 Step 1 - Locate the mass air flow sensor located in the air intake portion of the air filter or intake tube. 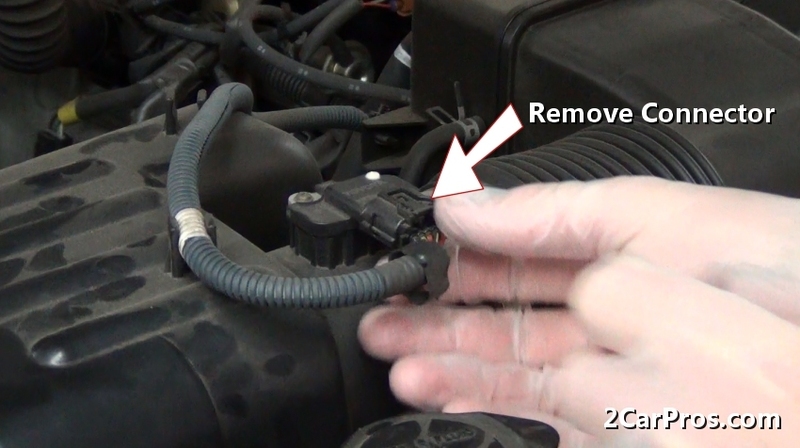 Step 2 - Once the sensor has been located, release the wiring connector to the sensor. Step 3 - After the electrical connector has been removed, loosen and remove the sensor mounting screws. Step 4 - Next, carefully lift the sensor from the housing while taking note of the sensor's orientation. 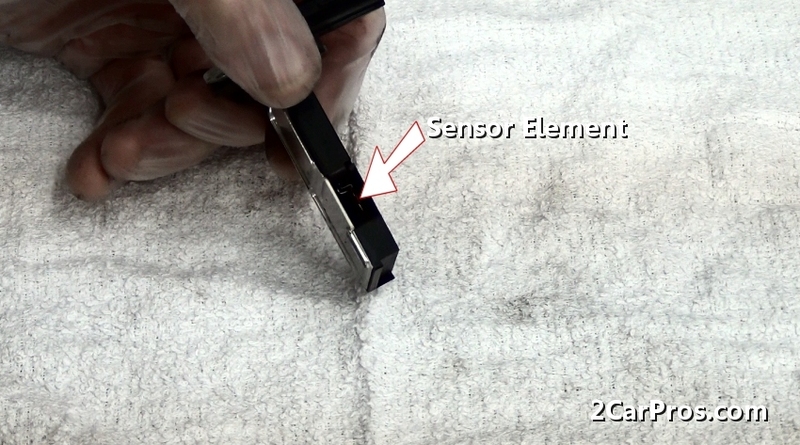 Step 5 - After the removal of the sensor, use sensor safe carb cleaner to clean the contaminated sensor element. 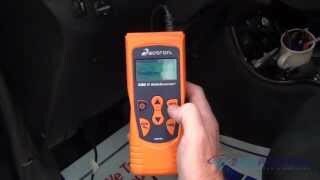 Step 6 - The sensor element becomes contaminated due to the large amount of air which passes by the heated element while the engine is running. Step 7 - Use carb cleaner to spray clean the sensor element. The cleaner quickly dries or compressed air can also facilitate the drying process. Step 8 - Once the sensor has been cleaned and allowed to dry, gently reinstall the sensor into the air tube housing. 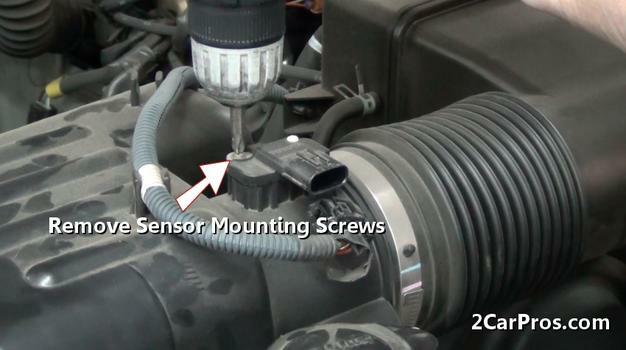 Step 9 - After the sensor has been reinstalled, insert mounting screws and tighten. 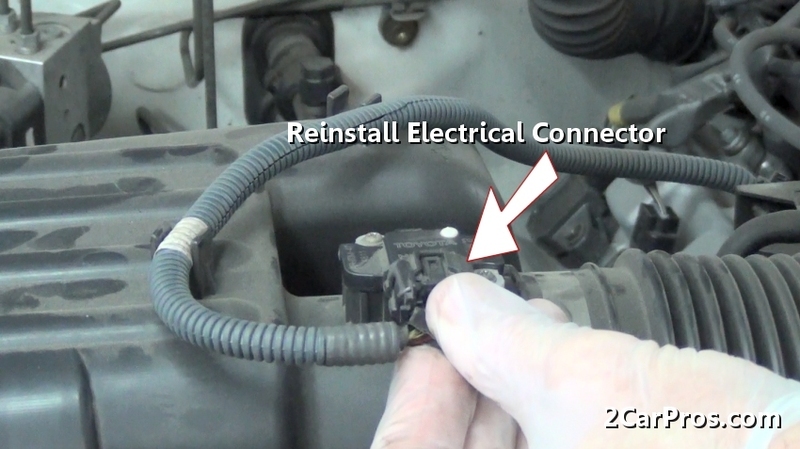 Step 10 - While rechecking sensor installation, insert the sensor electrical connector to complete the job. 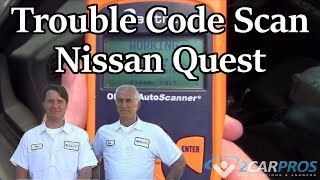 Once the service has been completed, start the engine and allow the computer to recalculate feedback data and make necessary adjustments. 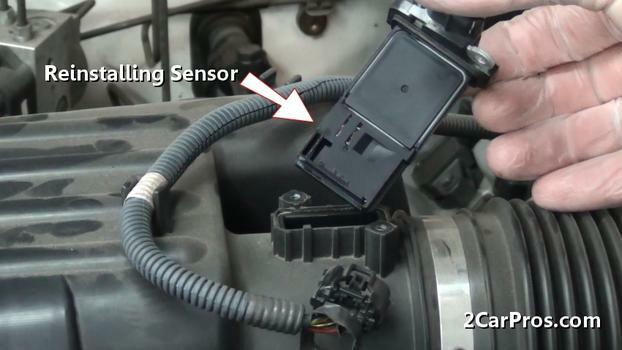 A mass air flow sensor service is an important part of an engine tune up and should be performed at regular intervals. 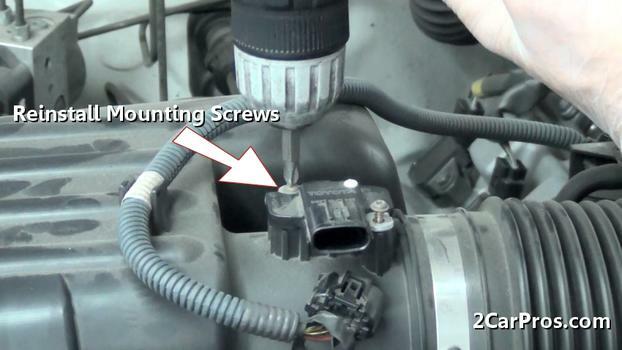 The automotive industry uses carburetor cleaner though carburetors are only featured on older cars. 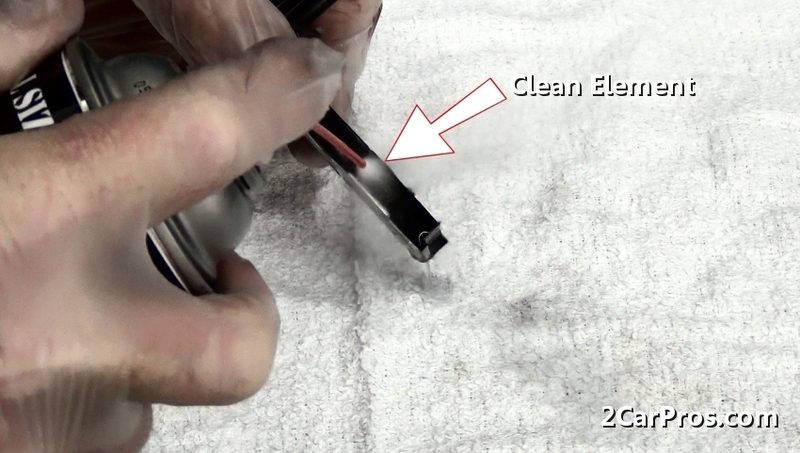 This aerosol cleaner is light, and cleans deposits most cleaners cannot. 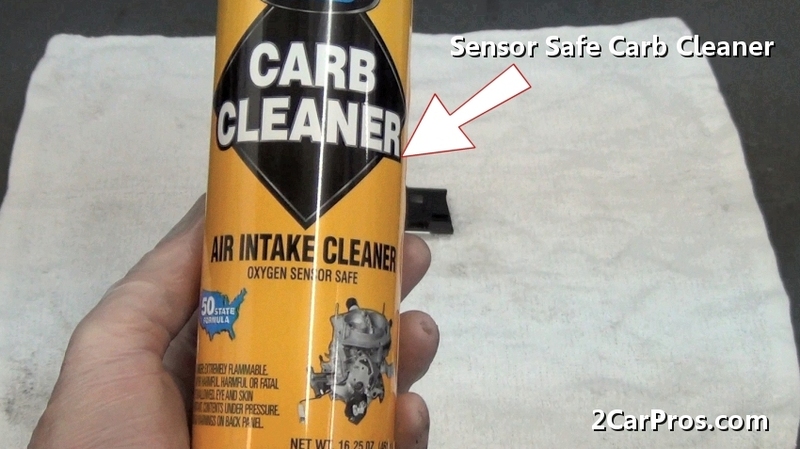 Sometimes shorted to "carb" cleaner this helpful chemical is a must for any repair garage.